You may recall that last May we did a little event on Friday the 13th to celebrate the VOD release of Small Talk. We had a lot of fun. People who showed up had a lot of fun. We watched Small Talk and Beneath the Black Moon and played games and gave away prizes. Well, we’re at it again! 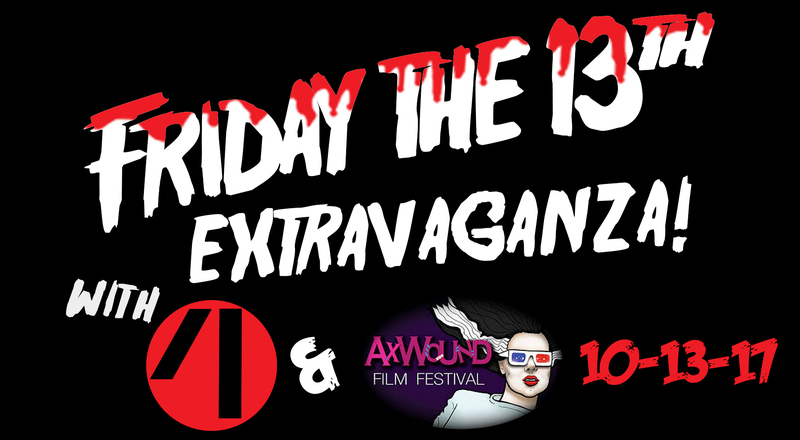 This coming Friday (also the 13th) we are hosting a Friday the 13th Extravaganza! 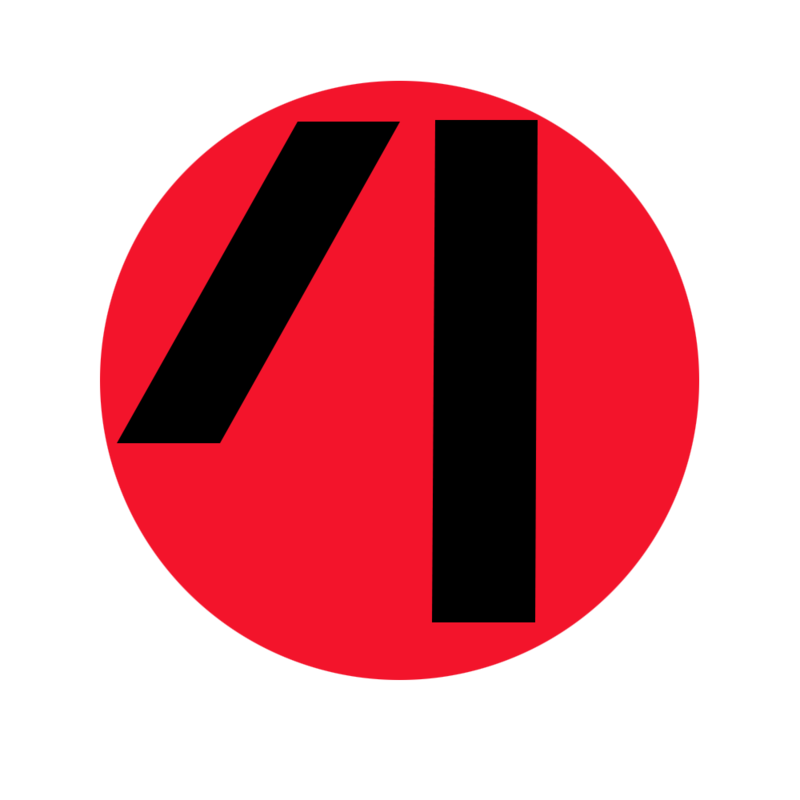 We’ll be raising some money for the Ax Wound Film Festival, showing the Ax Wound Mixtape Vol. 1, giving away spooktacular trick or treat bag door prizes to the first 13 attendees, and playing games with fabulous prizes. Oh and what games we have for you to play. If you’ve been listening to the podcast, perhaps you recall The Newly Met Game from part 1 of our interview with Annie Rose Malamet? Well, get ready for The Newly Met Game Live. Total strangers guess random things about each other! And for those gregarious folks who happen to know everyone in the room, we’ll be playing some good old Uncle Sean’s (possibly unfair) trivia: Friday the 13th Edition, aaaaaaand a little game we like to call Karaoke Roulette. That’s where you won’t know which song you’ll be singing until you come up to play. But you will have a clue: special for this event, we’ll exclusively be using songs from or inspired by horror films. Sounds pretty exciting doesn’t it? Well then join us! 10PM at Stone Creek Bar in Manhattan (in the back room). For further details and updates check out our Facebook Event.